From birthday fun to private parties Smile + Wonder offers an array of exciting rental packages. With over 10,000 square feet of useable indoor and outdoor space, year-round community and private events fill our walls with excitement, laughter, and fun. To learn more about renting our space contact us. Great for small intimate birthday parties, meetings, workshops, classes or social events, the Starlit Wonder Zone offers a charming space in an open area where the atmosphere is ready made to fit your party needs. 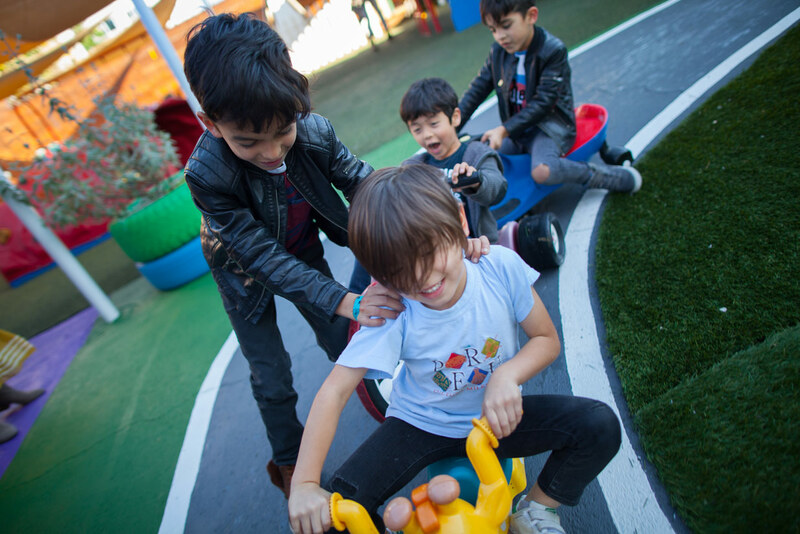 A landscape of fun, our outdoor playground is the ultimate location for your child’s birthday party. 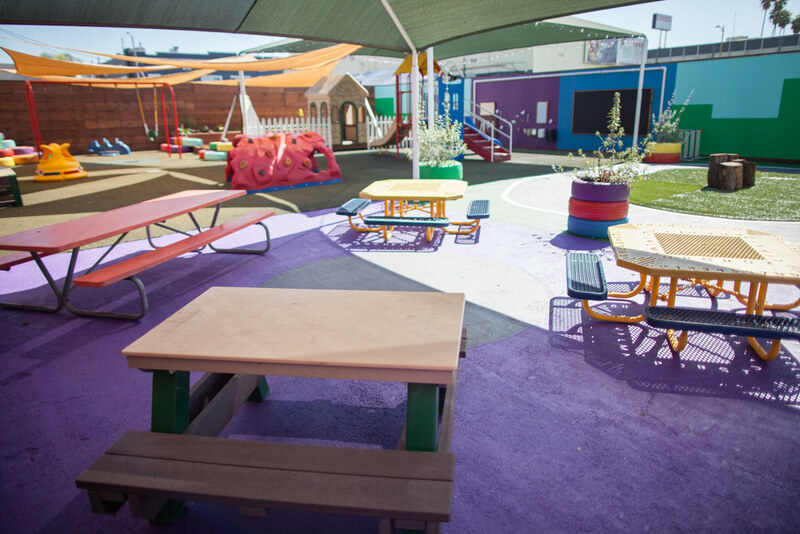 Slide, jump, play, create and explore in this child-friendly environment where party-goers squeal in delight! 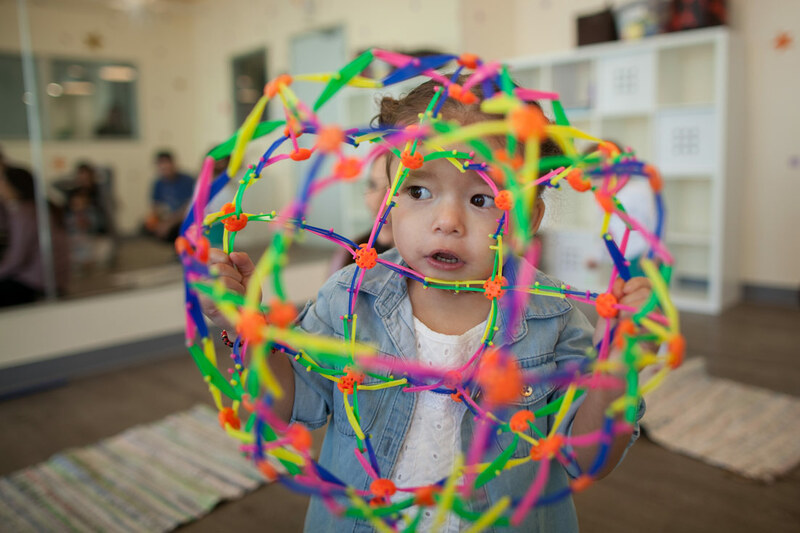 Get your body moving in our expansive play gym where a child’s imagination can soar! Fly on the zip line, climb the rock wall, slide into the ball pit, or camp out in the tree house. 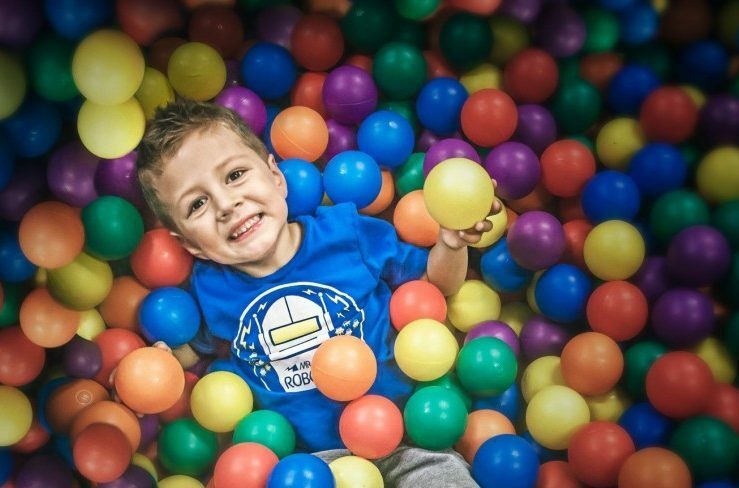 This sensory experience is birthday fun at it’s best!